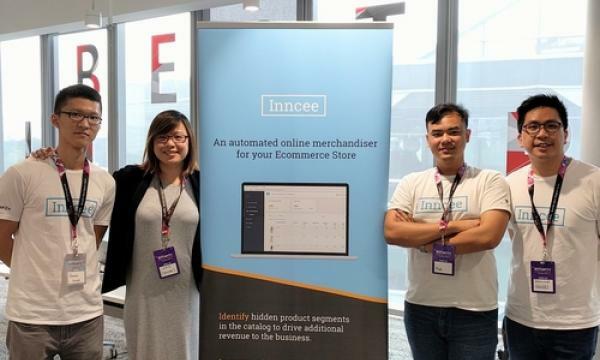 When a Hong Kong women’s clothing brand found its sales stagnating, it turned to e-merchandising analytics start-up Inncee for a way to re-ignite its revenue growth without having to throw thousands of marketing dollars at the problem. “They knew about the importance of merchandising but so far has only applied it to improved site design and smooth checkout flows. Using data to analyse product performance and optimise product line ups was not something they had considered before,” recounted Jamie Liu, founder, and CEO at Inncee. The automated platform would analyse the clothing products and assign them into product segments. Brand executives would then be able to make better merchandising decisions without having to do all the heavy data searching and crunching. “During the weeks before the new set of designs are set to be released, the client uses the products Inncee discovers under the “Rising Stars” segment, which features products with low page views but very high conversions, and runs ads showcasing these products,” said Liu. The merchandising optimisation plan worked and the women’s clothing brand saw a rise in sales. Emboldened by such success stories and two years spent refining the platform, Inncee pushed through with its public launch in February. It is now looking to forge new tie-ups and improve their service to existing partners. “We will be partnering up with some up and coming e-commerce platforms to provide merchandising analytics exclusively to their users and we’re also releasing new integrations for WooCommerce soon so users of that platform will be able to install Inncee in their stores,” said Liu. Inncee has raised around $150,000 in funding since Liu and two other partners, business development director Desmond Tan and CTO Mark Lau, started the start-up two years ago. At the end of 2015, the start-up won a competition in Brunei and won US$10k in prize money. Then in early 2016, it garnered a $50k cash grant from iJam. Most recently, it was selected as one of the final 9 startup graduates of the DBS Pre-accelerator Program and earned $29k in seed money. The successive capital infusions have helped grow the platform, but Inncee did not start as a merchandising analytics platform from the get-go. 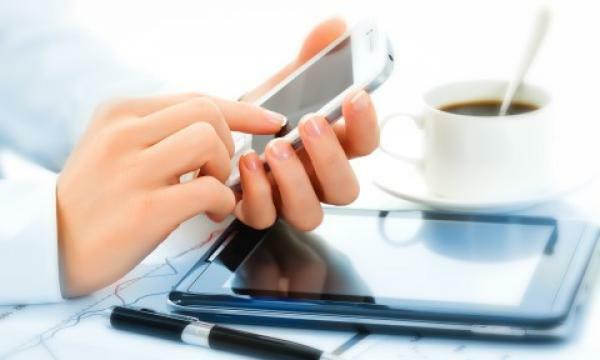 It was only when the team saw the large amounts of data e-commerce generates and the rising popularity of e-commerce platforms that they went all in to become a merchandising analytics solutions provider. At its core, the Inncee platform is geared towards smaller e-commerce retailers who are great at running their businesses, want to improve their performance, cannot really afford to hire merchandising specialists and do not have the in-house analysts to work with available data.